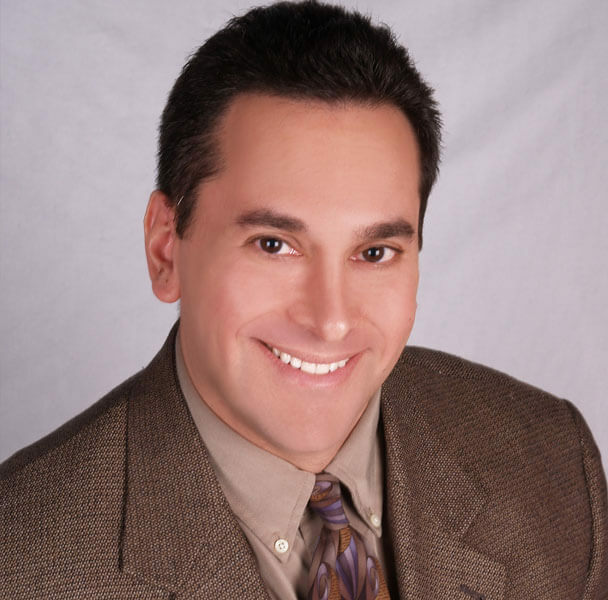 Dr. Scott Zirkin received his bachelor’s degree from the State University of New York at Albany and his DDS from the State University of New York at Buffalo. He did a one year General Practice Residency at Kings County Hospital in Brooklyn, New York and did his post-graduate periodontal training at New York University. Dr Zirkin is board certified in Periodontology and is a Diplomate of the American Board of Periodontology. He is a past president of the New Jersey Society of Periodontists and is presently on their Board of Trustees. Dr. Zirkin was named as one of “New Jersey’s Top Dentists” in New Jersey Monthly Magazine in 2009, 2011, 2013, 2014, 2015 and 2016. In his spare time, he enjoys photography and weight training.